Halloween is always an exciting holiday! You get to dress up in costume with your friends, eat tasty treats, and even take part in some scary activities. 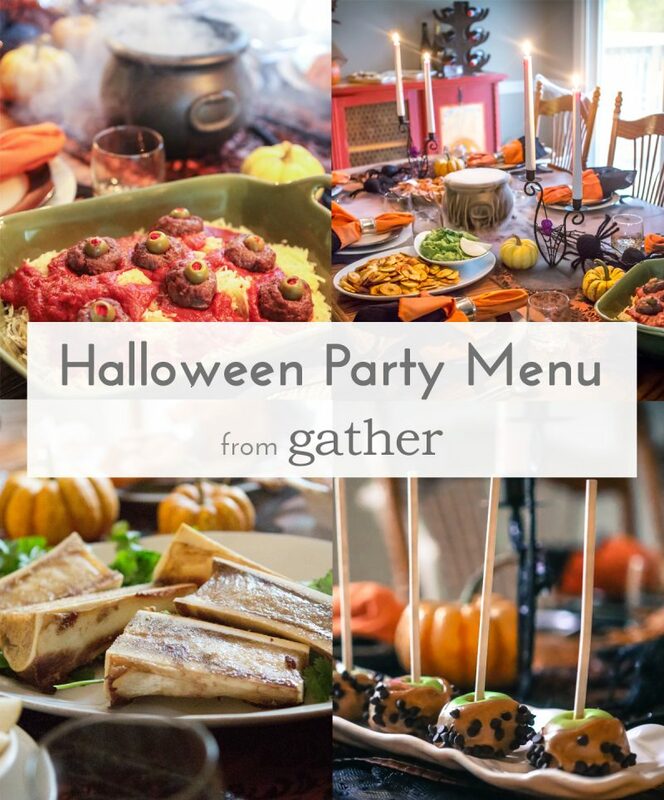 We had a lot of fun creating this menu for Halloween. So many of the food items that we try to eat on a regular basis seem scary or strange to others. Beef heart is only something a witch would eat, not a normal person, right? 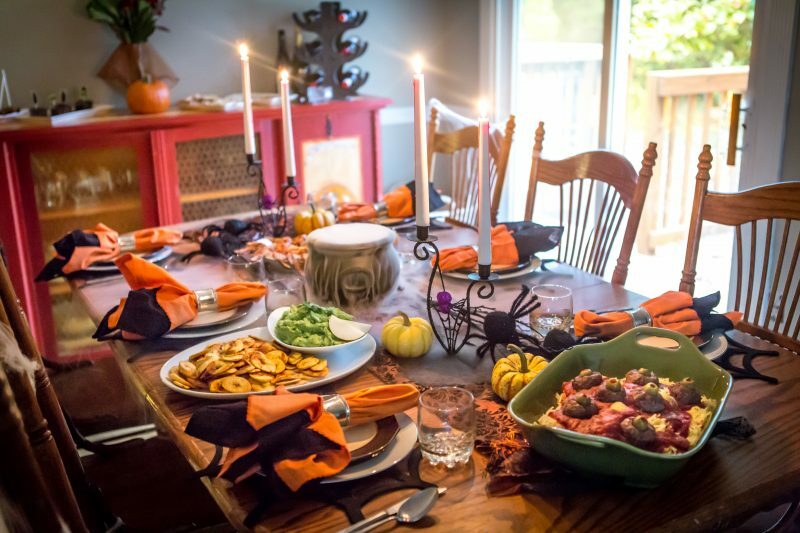 Organ meats (also known as “offal”) are important foods to incorporate into a well-balanced human diet, and creating interesting dishes for Halloween using these meats has been a fun way to do that. 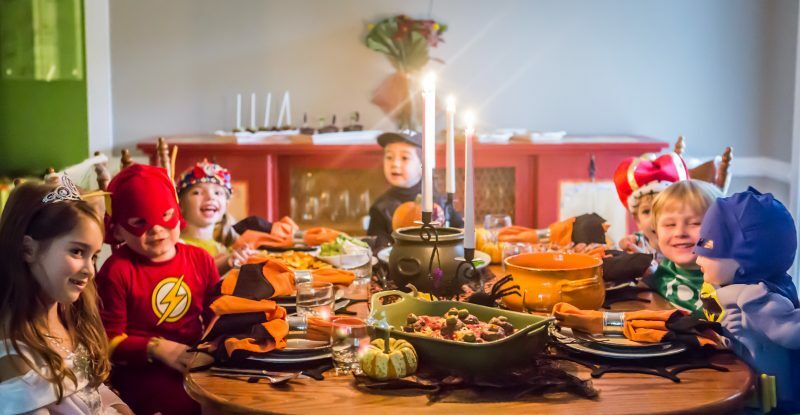 Along with heart, bone marrow, and “eye balls,” we also enjoyed making fun desserts because we all know that the best part of Halloween is going trick or treating for candy. We feel it’s important for everyone to get to enjoy holiday traditions, even when following a healthy diet. For us, this means celebrating with fun, grain-free desserts that use natural sugars. Spooky cutout cookies made with almond flour and fluffy chocolate cupcakes made with coconut flour will allow you to enjoy this tasty holiday and still feel good about what you put into your body. 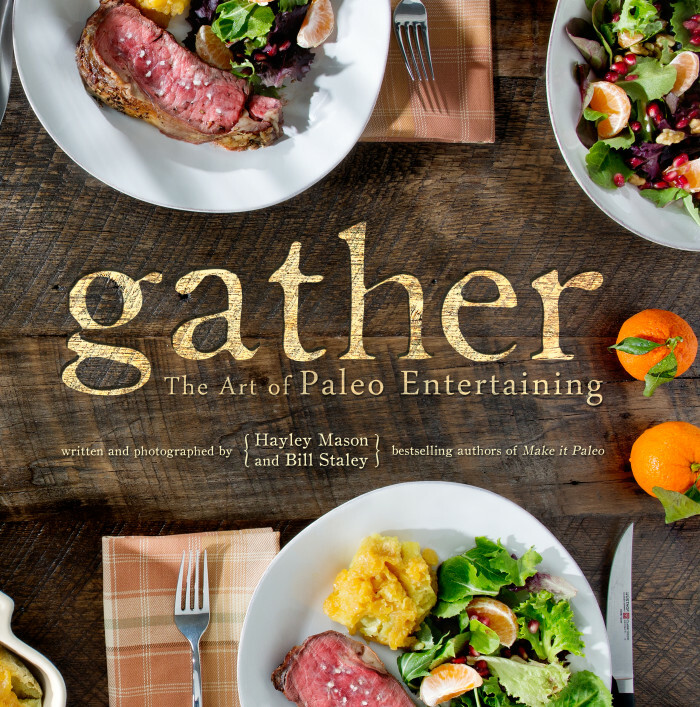 This Halloween, dress up, and have a blast with your friends, knowing that you will be nourishing your body while you do it.